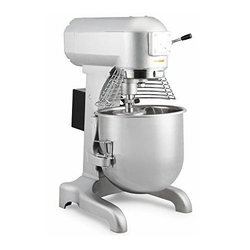 Our product range includes a wide range of pan flavor mixer, atta mixer machine, commercial food mixer and three speed cake mixer. 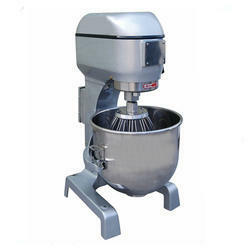 Application Flavor coating to Corn Puff, Rice Puff, Cheese balls, Peanuts, Kurkure, Potato Chips, Seed, Peanut. 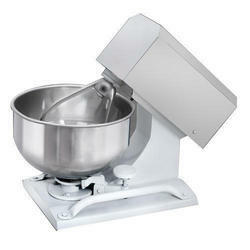 We manufacture and exporter of Pan Flavor Mixer. 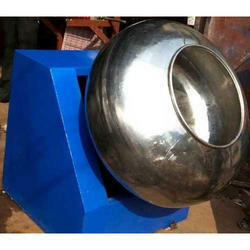 To caters the variegated needs of our esteemed customers, we are highly engaged in offering a wide array of Atta Mixer Machine.